I got this lens really cheap today, thinking that it might fit my my FX-3, but, alas, it does not. Well, it does, sort of, but it doesn't lock, and tends to fall off . Fortunately it hasn't hit the floor .... yet. It's a very impressive looking piece of hardware, and I have no idea what I'm going to do with it. Here's a couple of photos. One other thing. Who makes it? The front of the lens says only,"67Ø No. 303251"
Thanks for replying. Yes, the mounting ring does rotate. I was hoping to adapt it to one of my digitals; but it's so bloody heavy that it would surely screw up the zoom mechanism. 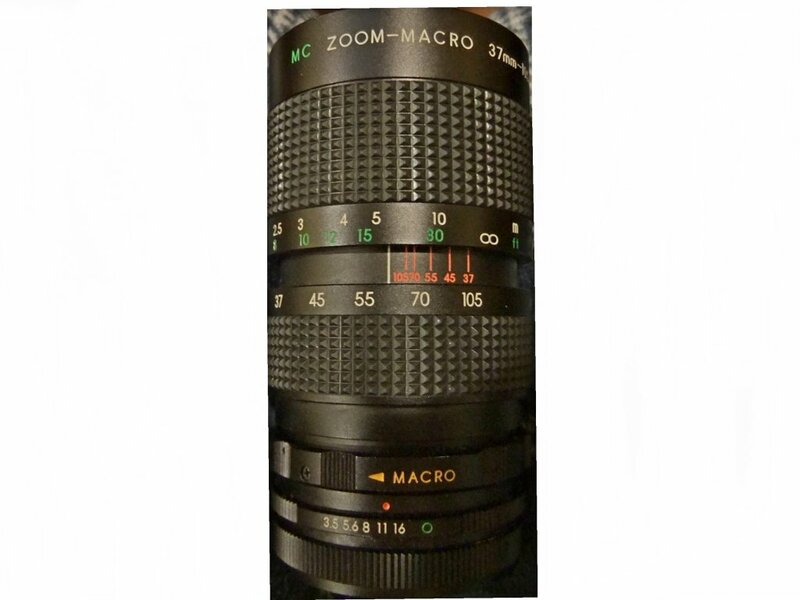 I know pretty much nothing about these lenses, but it sure looks nice. I bought it for $8. It was probably several hundred dollar new. It's amazing how cheaply these things can be had. Have a talk to google & maybe B&H - Dino Direct or AliBaba - etc. and see what m4/3 adapters are already available ... I have a couple for the Panny and each cost about the same as your lens !! Just to be clear. 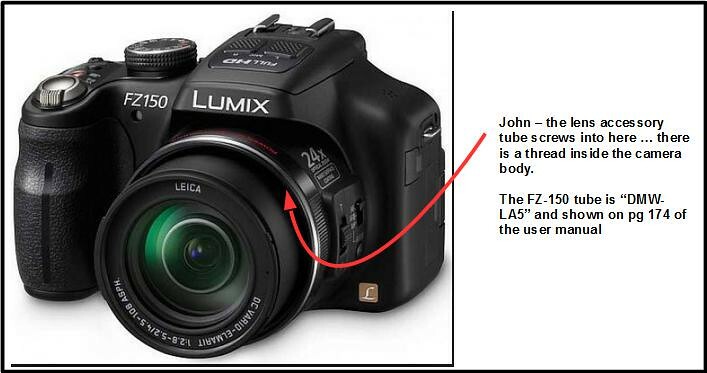 Are we talking about connecting this to a digital, non interchangeable lens camera, like my FZ150? Last edited by Ozzie_Traveller; Sep 7, 2018 at 4:27 PM. Ah yes, now we're on the same page. Great ideas. There is 1cm. 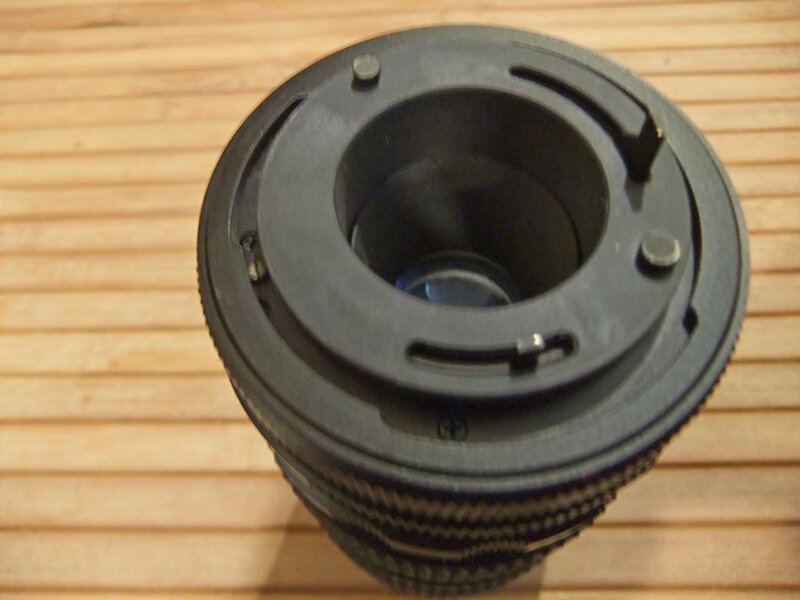 wide ring on the FZ150, just behind the lens, with ridges, seemingly so that one can unscrew it, but I can't move it. Do you have any clue how this works? Maybe it's locked? Last edited by Ozzie_Traveller; Sep 8, 2018 at 5:14 PM. I looked at Graham Houghton's accessories for the FZ150 video, and he says that the tread size for the adapter is 62.5mm, an odd size from what I can see. So, I may be stuck with trying to find the recommended one, as opposed to jury rigging one out of step ups and downs. 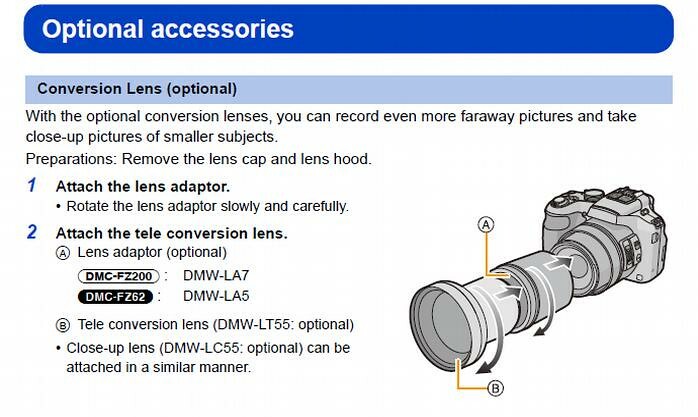 I also checked the Panasonic website and they're no longer selling the adapter, although they do sell the lenses that fit on it ...... interesting.